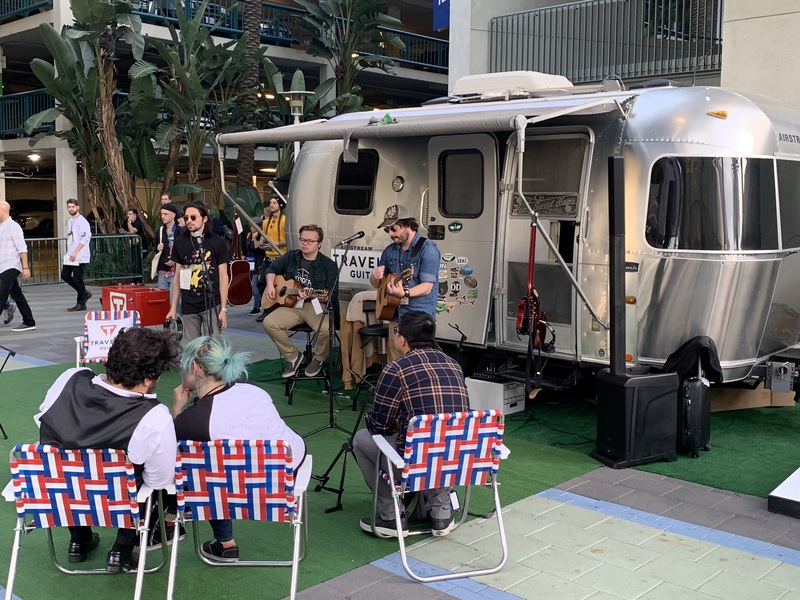 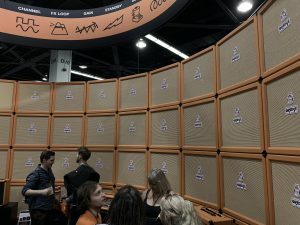 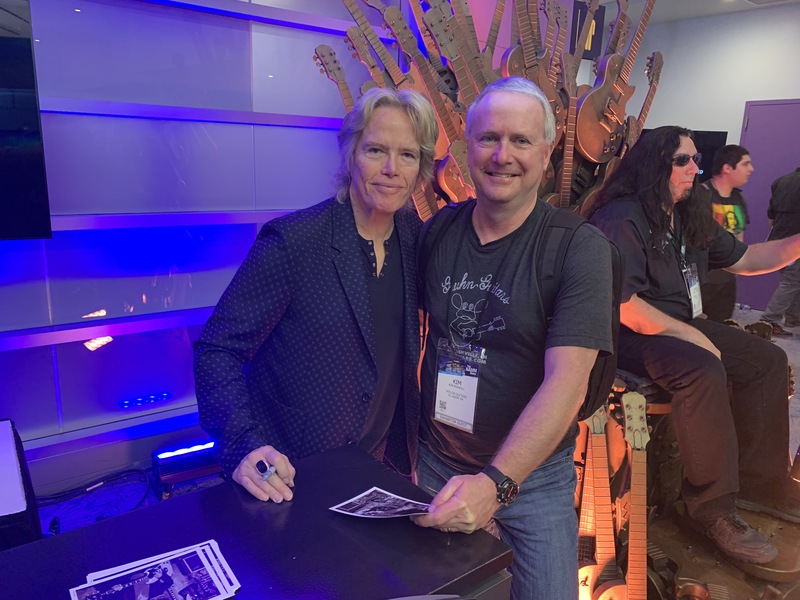 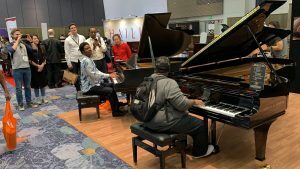 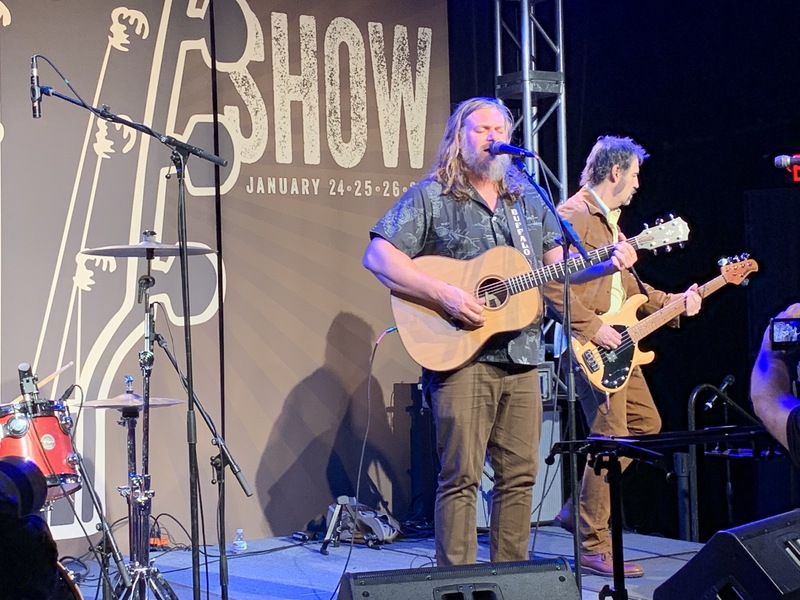 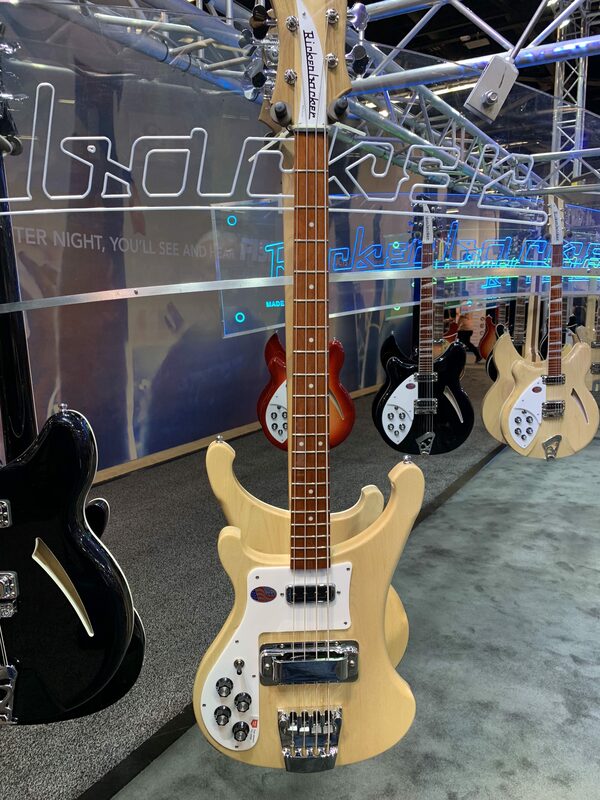 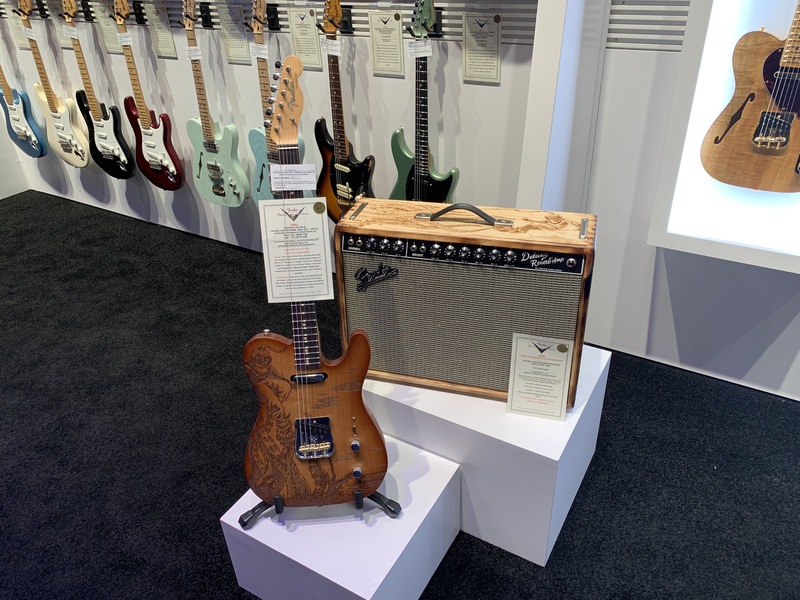 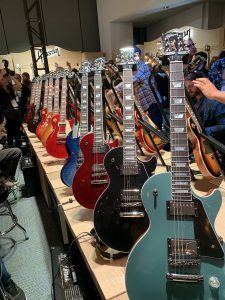 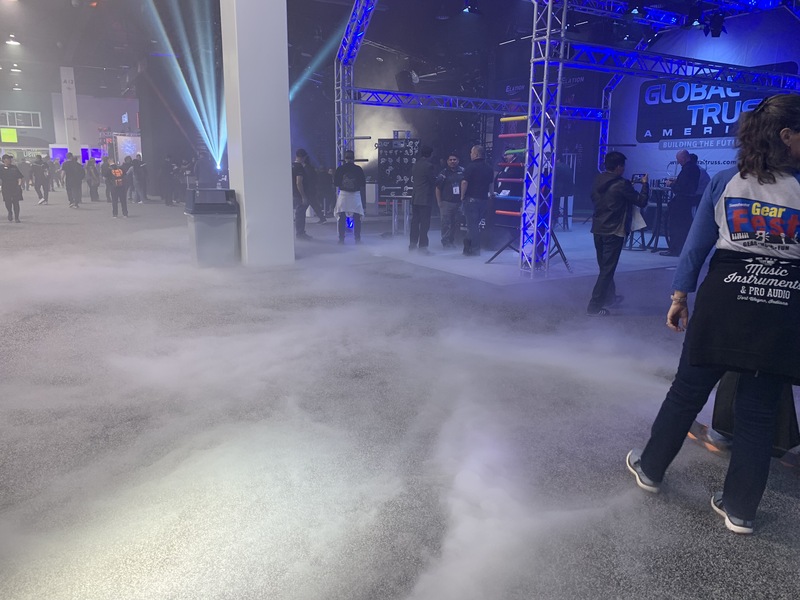 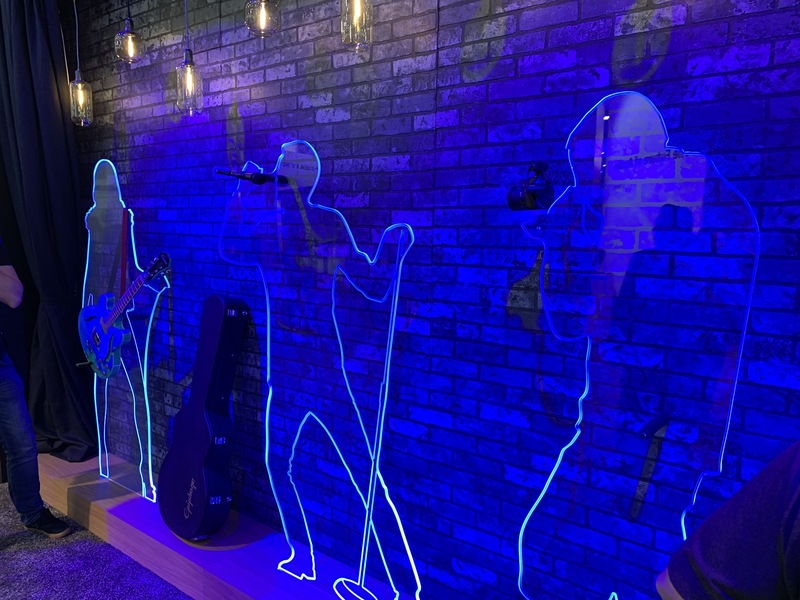 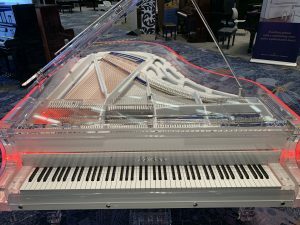 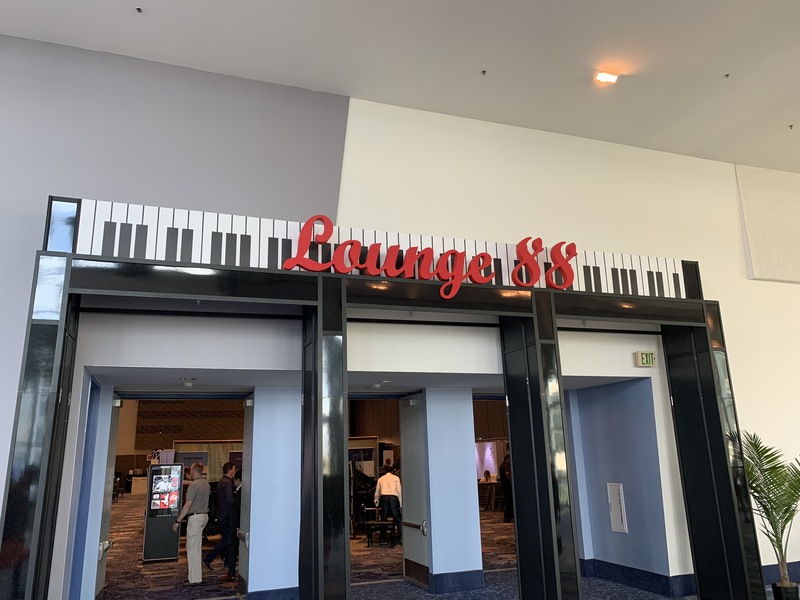 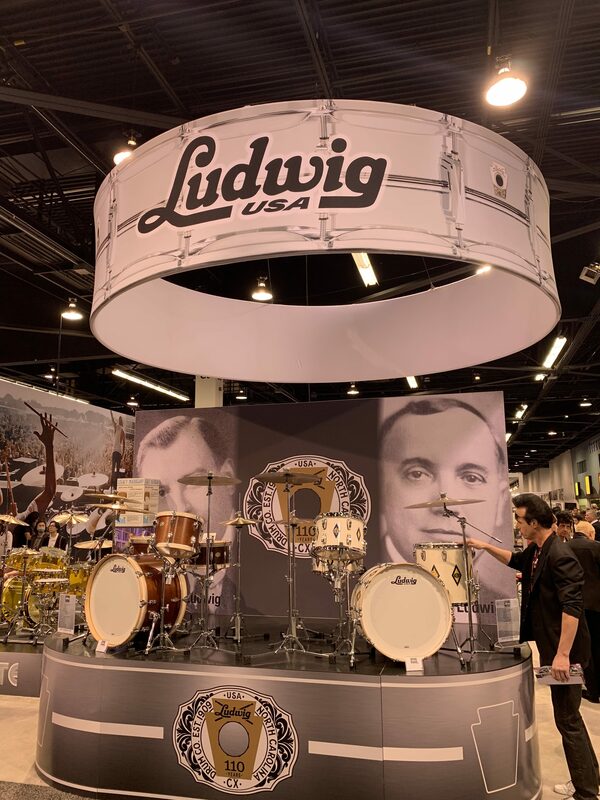 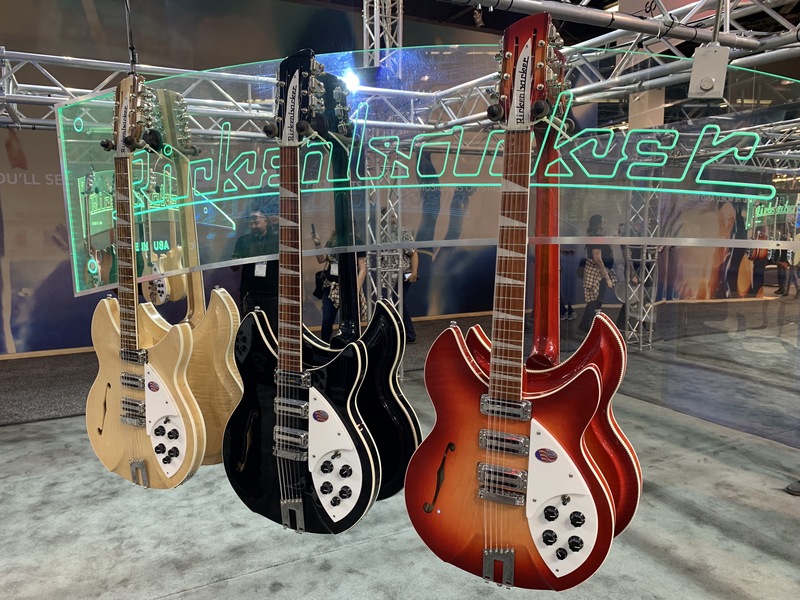 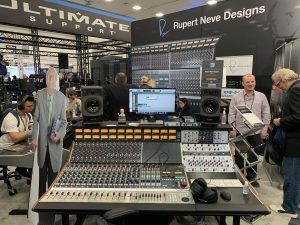 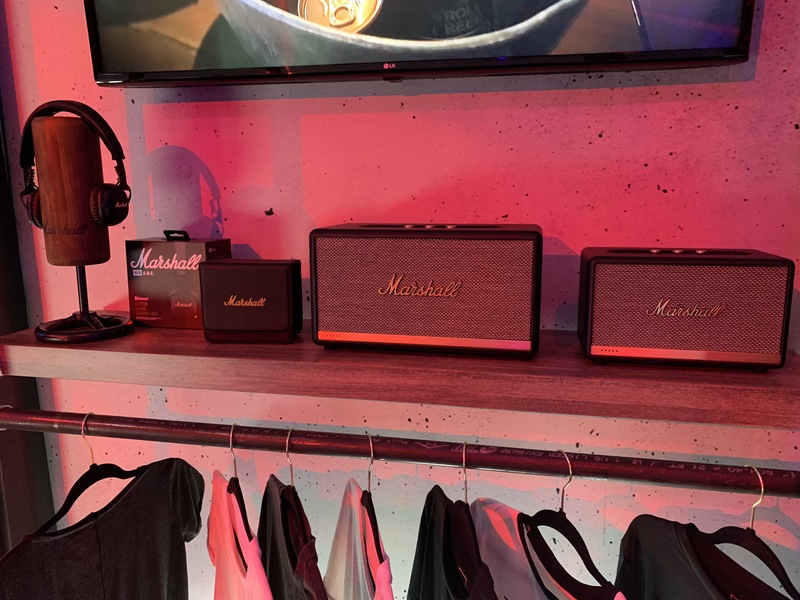 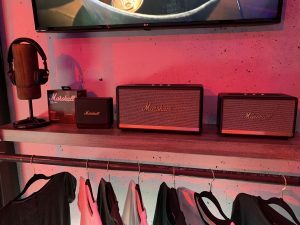 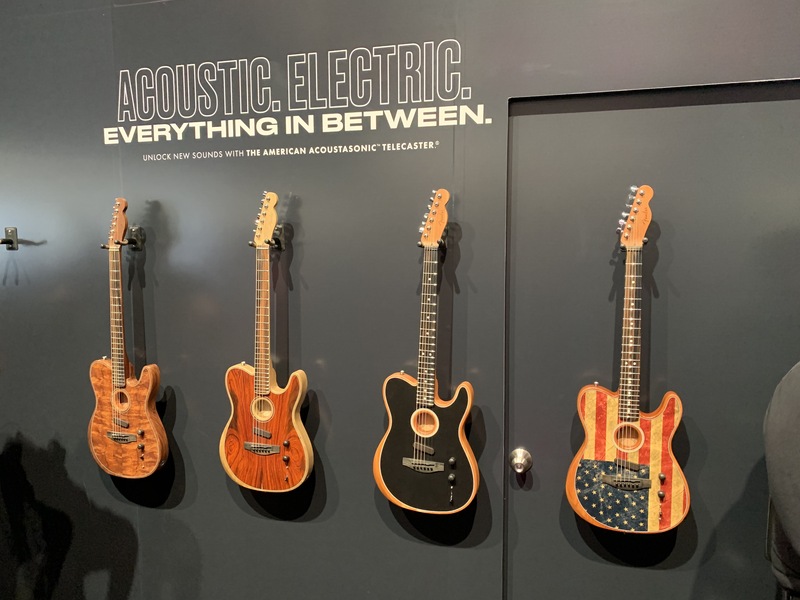 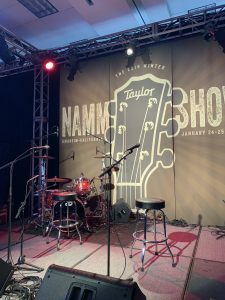 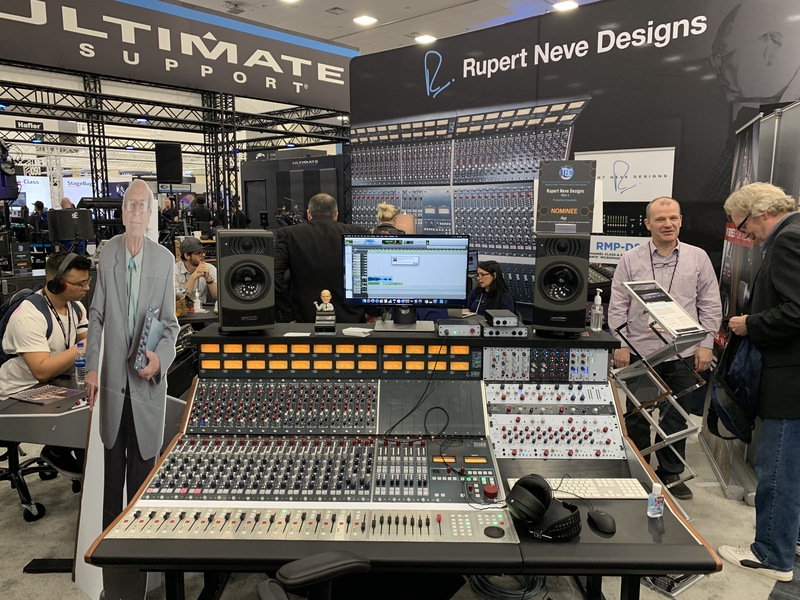 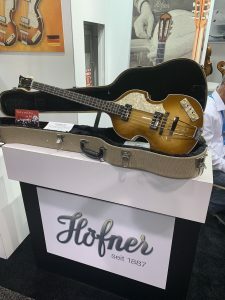 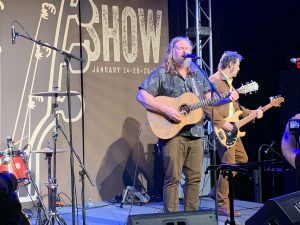 ANAHEIM, CA — MMC attended the 2019 NAMM Show January 24-27 in Anaheim, CA as a guest of Taylor® Guitars. The Show welcomed over 2,000 exhibiting member companies, representing 7,000 brands. 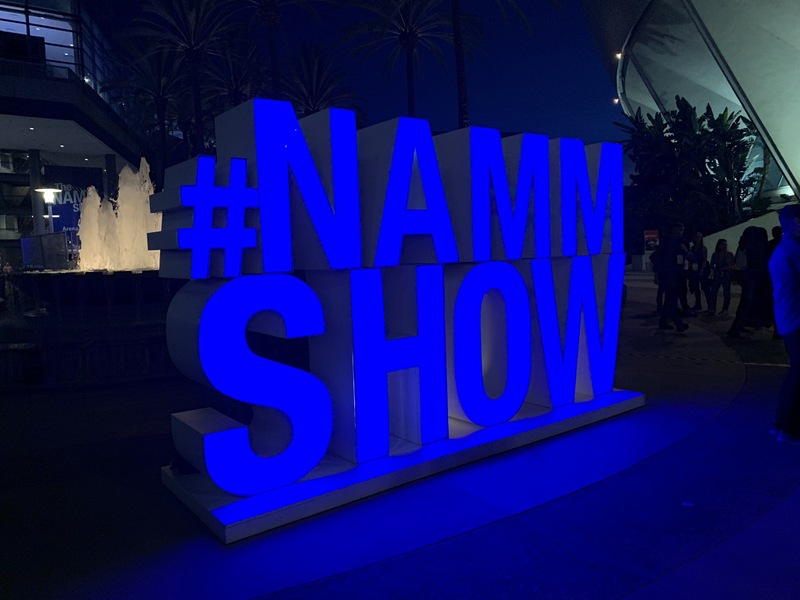 The global leaders of the music products, pro audio and event technology industries gathered at the Crossroads for new product introductions, business opportunities, networking and fresh inspiration from over 400 educational sessions, as 115,301 registered industry professionals committed to serving the music community and advancing the industry forward in the year ahead. 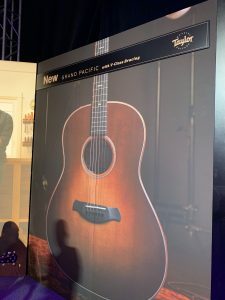 El Cajon, Calif-based Taylor® Guitars introduced a brand-new body shape — The Grand Pacific. 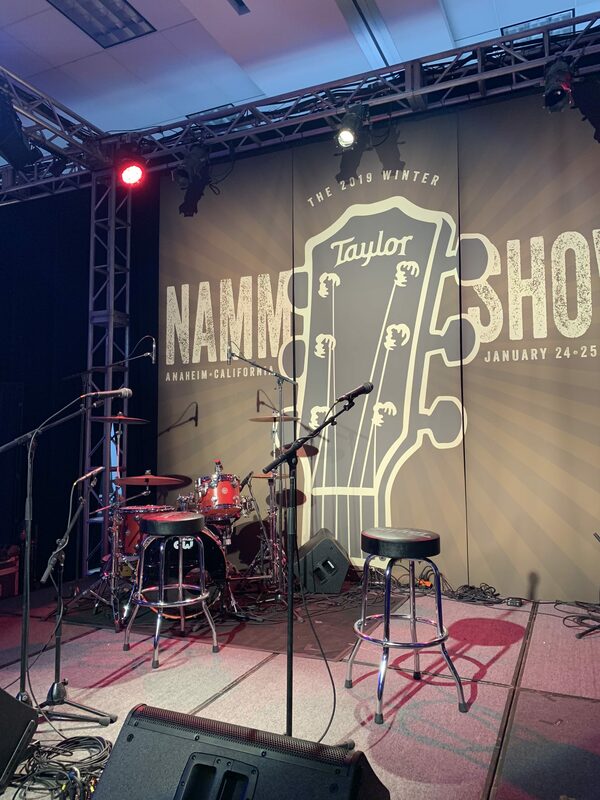 Developed by master guitar designer Andy Powers and leveraging Taylor’s new sonic engine, V-Class bracing, the round-shoulder dreadnought adds a dramatically different tonal personality to the Taylor line. As an alternative to what many consider to be “the Taylor sound,” the Grand Pacific adds a new voice to a dreadnought category defined by traditional, legacy models. The new body shape will be available in three new models: the Builder’s Edition 517, Builder’s Edition 717 and 317. 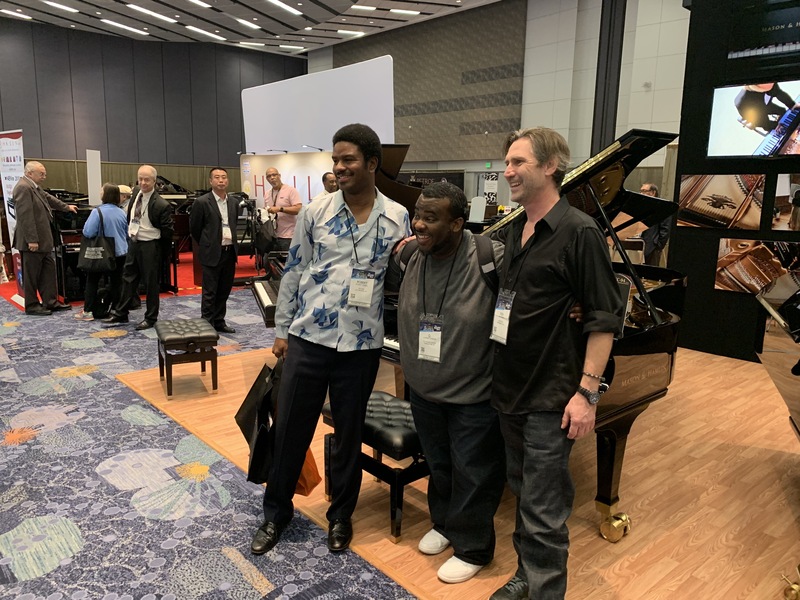 The piano wizards following their impromptu performance! 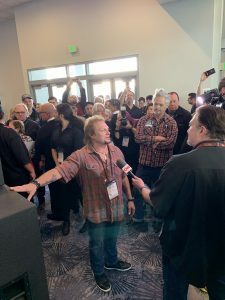 Rock Hall of Famer Mike Anthony, bassist for Van Halen, Chickenfoot and The Circle … interviewed by CNN.